This Howlite pride bracelet is excellent for calming your overall energy. It helps to still the mind and calm emotions as it strengthens memory and stimulates desire for knowledge. 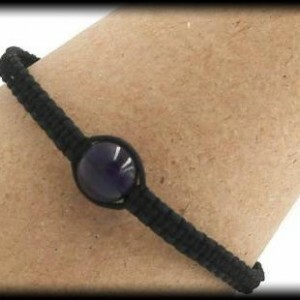 This bracelet will also help to teach patience and provide ambition. 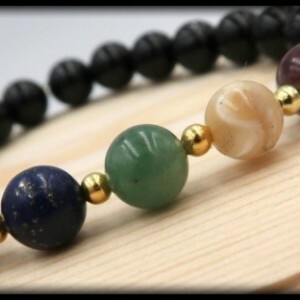 If you find yourself with anger, frustration, irritation or other similar feelings on a regular basis this is a great bracelet to help eliminate and rid your aura of uncontrolled anger, selfishness and rage.